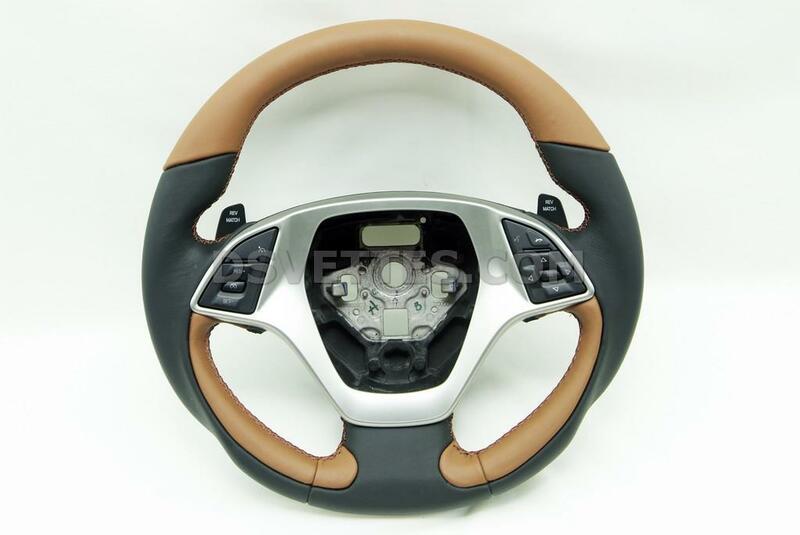 Here is another steering wheel we just finished, it was made in Kalahari with black. 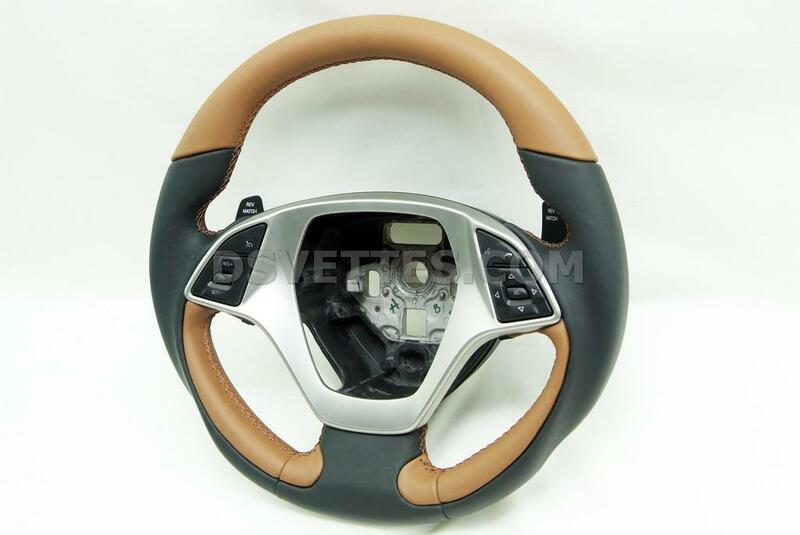 It is another of the styles that we are working on. 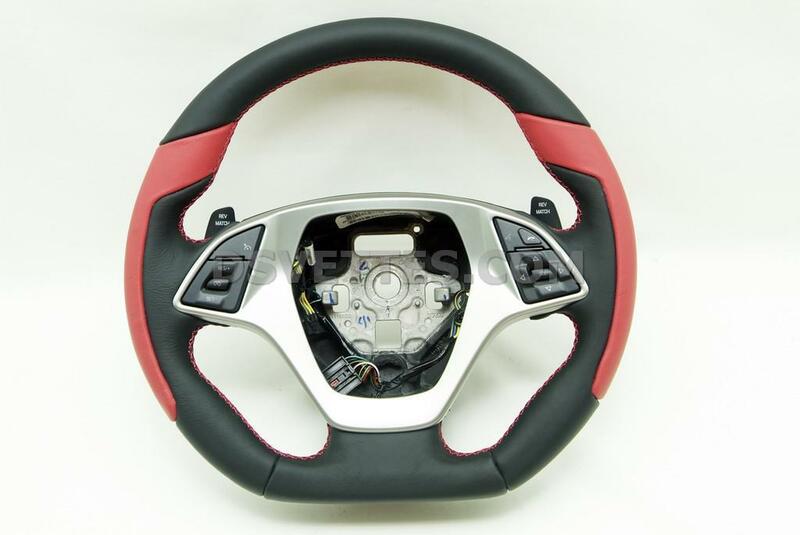 Also some pictures of a D-Premium steering wheel in Adrenaline Red/Black. Wanted to share some pictures. Those look terrific. Have you settled on pricing yet? The D- Ergo looks out freaking standing!!!! 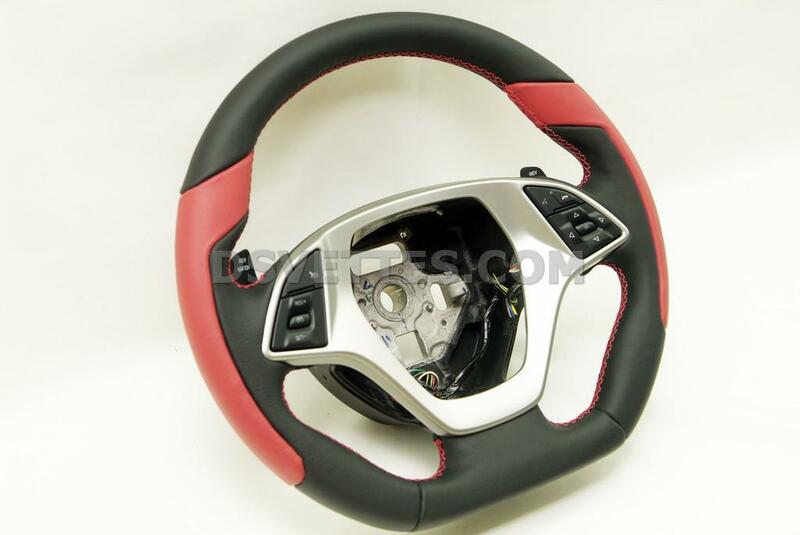 Will you also be offering a stitched hub (airbag) cover to match the wheel, and if so, what would be the total cost of the wheel and the hub cover? Thanks. Please send pricing my way as well. I'll answer this to the best of my ability but in the past there has been no tampering with the air bag including covering in leather due to legal issues. If it were to restrict anything during impact then it could be a major law suite that DSV would not be willing to take on. Are these wheels thicker than stock? 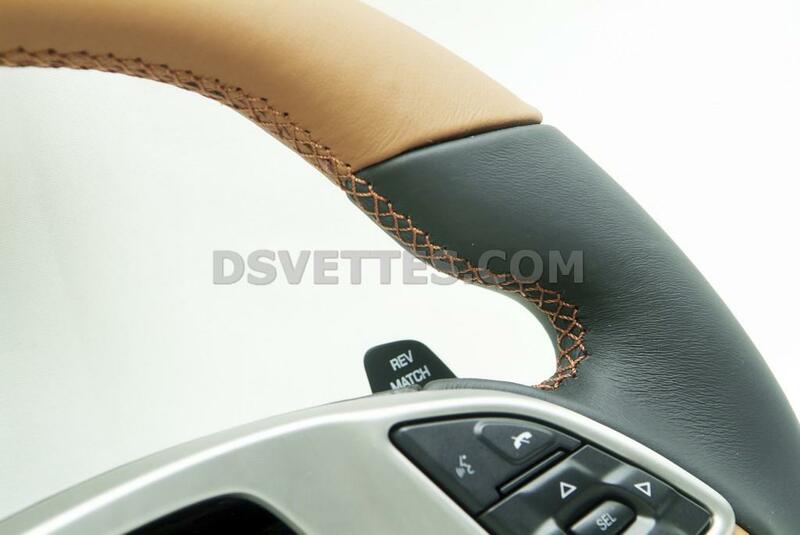 There is another vendor who is offering a stitched leather hub cover, stating that it in no way interferes with the airbag operation, but their prices are much higher than DSV, so I was hoping that DSV would offer something similar for a more affordable price.